Team Members | Community Planning and Engineering Inc.
After decades of involvement with a wide range of projects, our professionals have developed the depth of knowledge needed to arrive at complex engineering solutions. Drawing from their knowledge and experience, our professionals explore and evaluate options quickly, allowing solutions to unfold in a timely and cost efficient manner. Solutions are delivered with uncompromising integrity – a valuable attribute that has been instrumental in establishing our reputation for excellence. Our professional staff forms a seasoned, complementary team that embodies a rich combination of backgrounds, experiences, strengths, and technical expertise. Click on a Key Person below for a brief resume. Mr. Pickard is a small business leader in Hawaii who has acquired a wealth of experience in both the private and public sector. Over the span of his career he has managed projects as complex and innovative as the award winning Ko Olina Marina and Lagoons, and as challenging as the build-out of “smart office space” at Exchange Square in Hong Kong for international securities trading. Since returning to Hawaii in 1986, Mr. Pickard has been involved in projects throughout the State that have required extensive public interaction. His most recent challenge has been assisting the Department of Hawaiian Home Lands in achieving their goal of providing 6,000 residential lots for Native Hawaiians over the next 5 years – a number that nearly equals the 7,200 leases awarded by the agency since it was created 83 years ago. 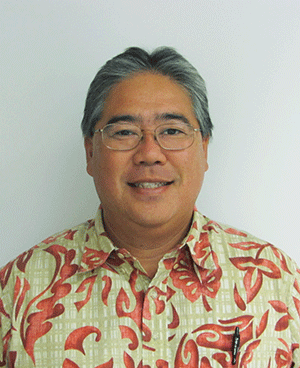 Mr. Murayama has almost three decades of experience managing utilities and infrastructure improvements for military, residential, commercial and industrial properties, designing state and county transportation systems, and completing engineering investigations, feasibility studies, and infrastructure master plans. As a Principal Engineer and/or Project Manager, he has been responsible for projects ranging in size from $2 million to $300 million in construction. He is responsible for ensuring quality and cost control, coordinating an array of subconsultant services and making certain that schedules are met through optimal staffing. Mr. Mukai has over 23 years of experience in wastewater/water treatment plant and pump station design, and infrastructure planning. 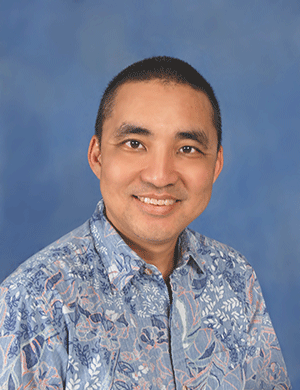 He has designed and retrofitted numerous wastewater and water treatment facilities for municipalities and private clients throughout the state of Hawaii and overseas, and has conducted condition assessments on existing wastewater infrastructure. Mr. Mukai has considerable experience using innovative state-of-the-art technology, and his broad understanding of wastewater and water treatment processes and infrastructure requirements makes him instrumental in facilitating associated permitting processes and regulatory compliance. Mr. Mukai is frequently called upon to coordinate engineers and contractors, and to resolve, clarify, and expedite design and construction for clients. Mr. Silva has over 24 years of civil engineering experience and has completed numerous projects requiring adherence to Federal, State, and City & County standards for site work, roadways, and water, sewer and drainage systems. 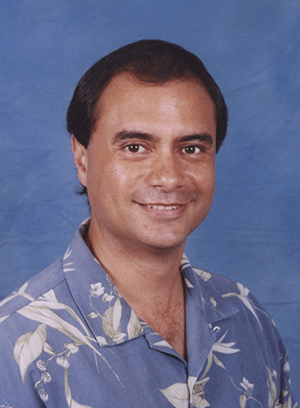 He has worked extensively with the Federal Highway Administration, various State of Hawaii departments including the Departments of Transportation, Health, and Hawaiian Home Lands, and various departments governed by the City & County of Honolulu including the Departments of Planning and Permitting, Design and Construction, Environmental Services, Parks and Recreation, Transportation Services, and the Honolulu Fire Department. 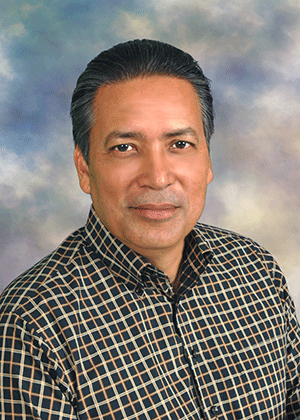 Mr. Silva has established working relationships with staff members responsible for facilitating plan approvals. In addition to his involvement in design work, he routinely coordinates contractors and oversees construction management. Mr. Suganuma has over two decades of design and construction management experience. He has prepared plans, specifications and cost estimates on projects ranging from water development to general civil engineering work. 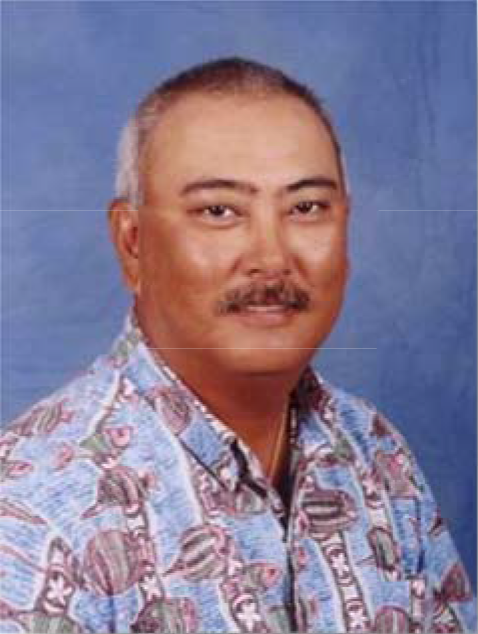 Mr. Suganuma has been involved in designing, planning, and building subdivisions, golf courses, commercial lots, highways, drainage systems and potable and non-potable water systems. Currently he coordinates a variety of significant infrastructure improvements designed to support new developments, including a water reservoir and transmission main, residential development, offsite trunk sewer, and highway improvements.